Would you like to become part of an international team of programmers, academics, designers and games industry professionals collaborating to build a universe of citizen science games? Would you like to help build games and educational entertainment that aims at bringing science to the living room, and citizens to the science lab? 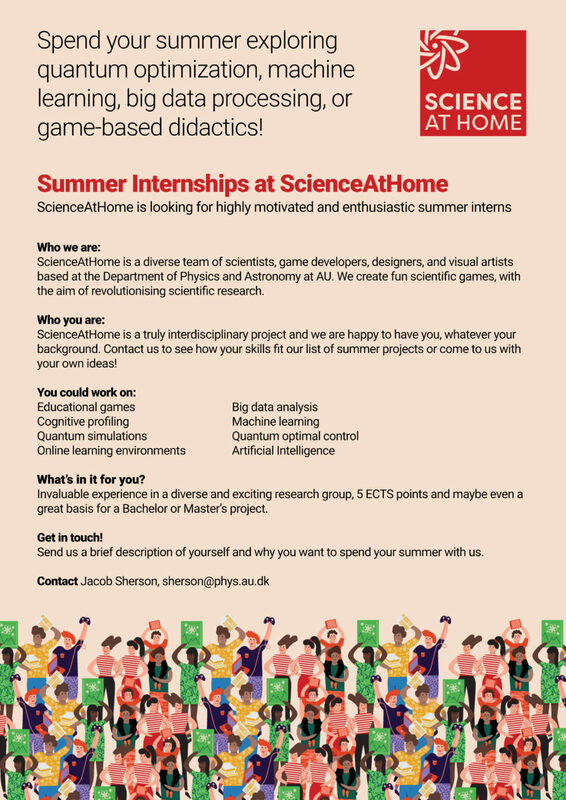 Are you passionate about games, science and technology? At ScienceAtHome we're a growing team. Come and join us. 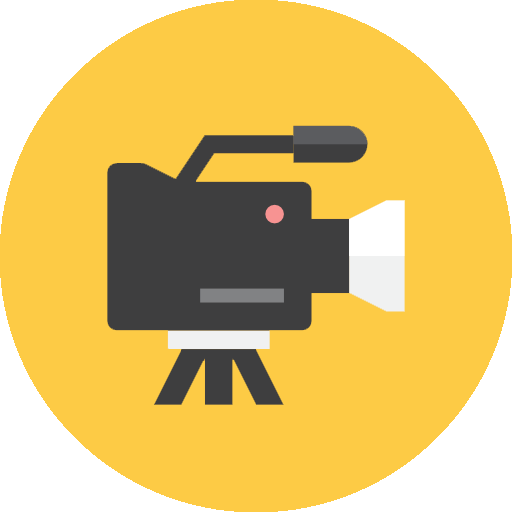 Are you our new video content manager? We are looking for a video content manager with creativity and initiative to encourage our online community to volunteer time and effort to make important contributions to scientific research. We need your help to make our digital presence stronger, tell stories from behind the scenes and give a voice and face to the project. The ScienceAtHome team punches well above its size; we do all our digital development and social media outreach in-house and are extremely ambitious in what we deliver. We do well because we care about our work and the projects we are involved in. Read more here and apply as soon as possible to satchell@phys.au.dk! Are you looking for an internship to kick-start your career? At ScienceAtHome we're open to fostering new talent, both scientific and creative. With numerous projects taking place, contact us to find out if your skills are a good match with ours. Please send your CV and application explaining why you want to work with us to support@scienceathome.org.